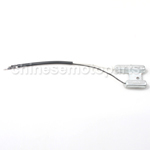 H056-015-1 LIGHT RESISTOR FOR LIGHTING SYSTEM CHINESE SCOOTER GY6 4STROKE 50-150CC 139QMB RESISTOR FOR THE LIGHTING SYSTEM 5 WATT 5 OHM & 30 WATT 5.9 OHM FOR 4-STROKE GY6 50-150cc 139QMA / 139QMB /SCOOTERS, MOPED'S, QUAD'S, ATV, GO KART, DIRT BIKES. 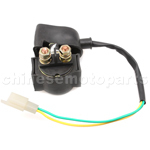 H056-003 Relay for Motorcycle.2-pin plug. It is universally used. Without cap. BRAND NEW PRODUCTS.BEST QUALITY GUARANTEED. 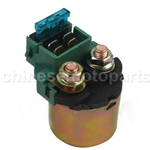 H056-004 Relay with Cap for Motorcycle.Female plugs.It is universally used. With cap. 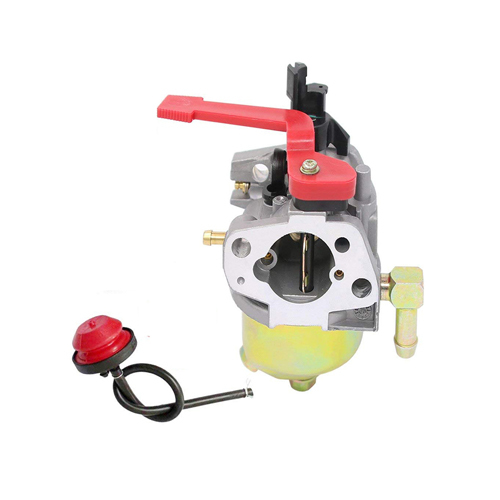 BRAND NEW PRODUCTS.BEST QUALITY GUARANTEED. 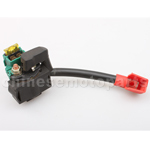 H056-007 Relay with Fuse for CF250cc ATV, Go Kart, Moped & Scooter. With fuse. 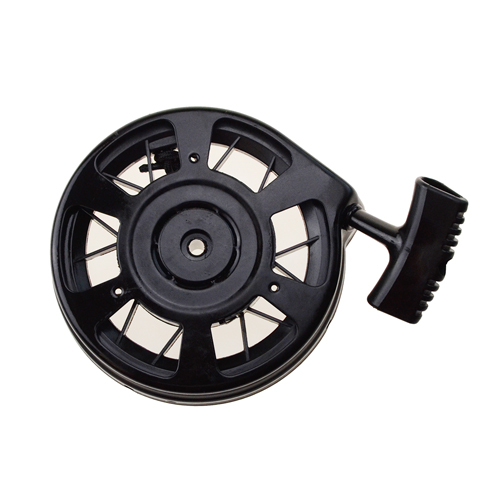 Male plug.It is universally used. BRAND NEW PRODUCTS.BEST QUALITY GUARANTEED. 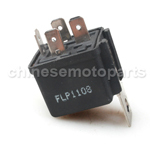 H056-006 Relay with Fuse for Motorcycle.Male plug. With fuse. It is universally used. BRAND NEW PRODUCTS.BEST QUALITY GUARANTEED. 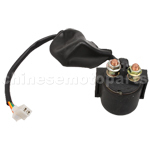 H056-022-2 Solenoid Starter motor Relay SUZUKI GSXR600 GSX-R600 1992 1993 motorcycle This is a brand new starter relay solenoid for Kawasaki models listed below. 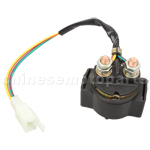 It comes with 1 fuse and 1 spare fuse. 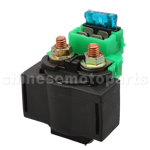 H056-001 Solenoid Starter Relay for GY6 50cc 125cc 150cc Chinese ATV Dirt Bike Scooter. 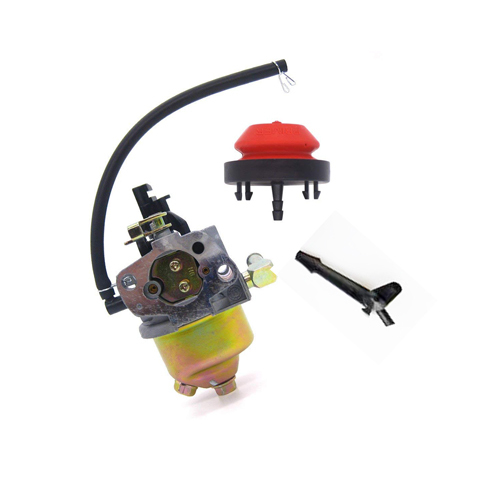 The item fits for 50-125cc horizontal engine.Taotao Roketa Kazuma Sunl BMS Baja ATV Dirt bike2-pin male plug. 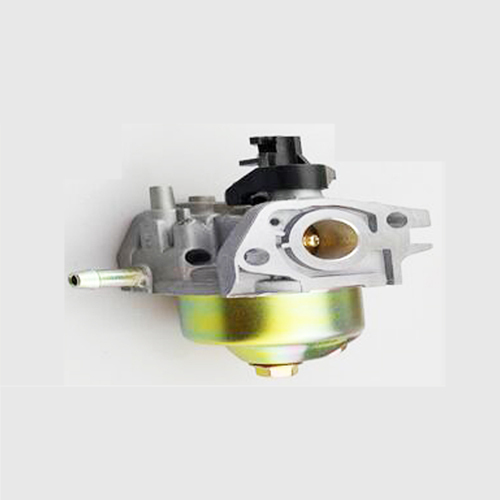 BRAND NEW PRODUCTS.BEST QUALITY GUARANTEED. 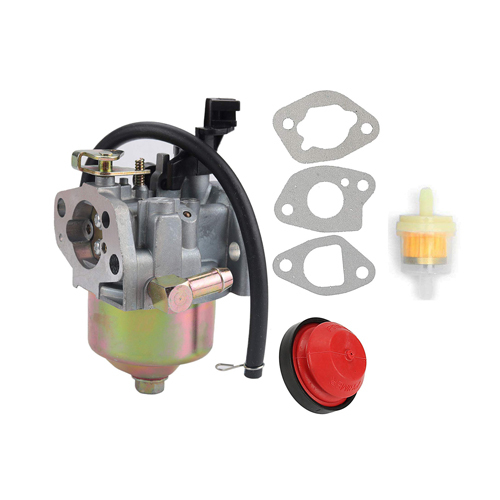 H056-022-3 Solenoid Starter Relay SUZUKI GSXR 1100 GSX-R1100 1993 1994 1995 1996 1997 1998 This is a brand new starter relay solenoid for SUZUKI GSXR1100 GSX-R1100 1993-1998. 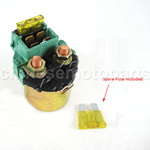 It comes with 1 fuse and 1 spare fuse.